Fastener suppliers for the commercial vehicle industry for both production and aftermarket. 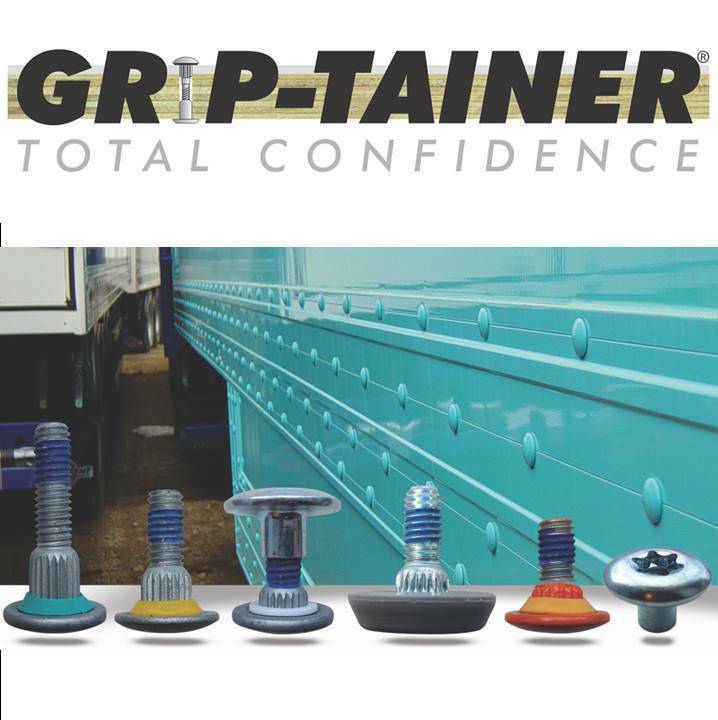 Heavy Duty Truck and Lorry manufacturers require quality and service fastener providers to keep them safe, competitive, and profitable. Manufacturers team up with fastener manufacturers and suppliers, who have their own application engineering teams; in order to meet technical, quality issues and product development needs. 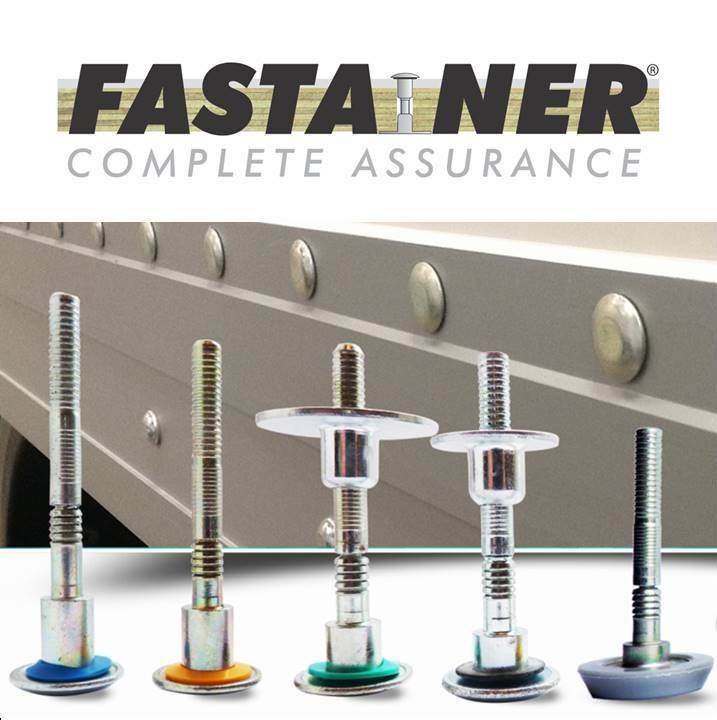 On site visits for problem solving and improving assembly techniques are only a few of the demands placed on fastener suppliers. Product testing, web control of drawings and 24 hour support are necessary for a fastener supplier to meet the industries needs. Quality documentation and the supply of sample fasteners PPAP (production parts approval process) are a mandatory requirement to commence supply to truck manufacturers.